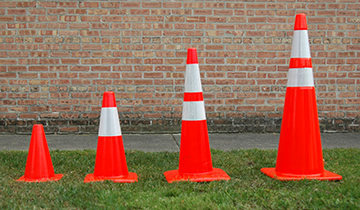 We offer a variety of traffic management devices to help guide participants and control traffic flow. Often a combination of equipment is needed to effectively mark and manage an event site and/or course. 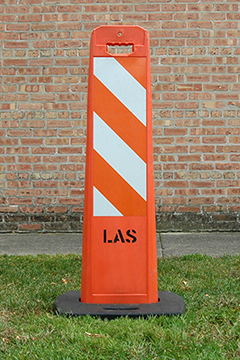 Cones can be used to mark hazards, direct traffic and indicate special routes. 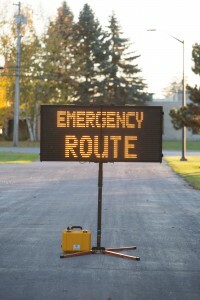 Verticade can be used to mark hazards, direct traffic, indicate special routes or as a sign holder (see above photo). 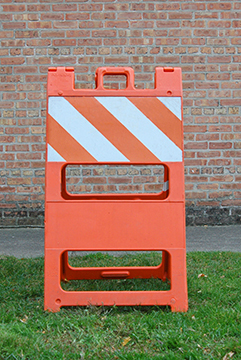 Plasticade Type I White / Orange Barricades can be used for road closures, to direct traffic or as a sign holder. 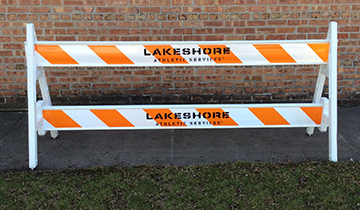 Plasticade Sawhorse Barricades can be used for road closures, to direct traffic or as a sign holder. 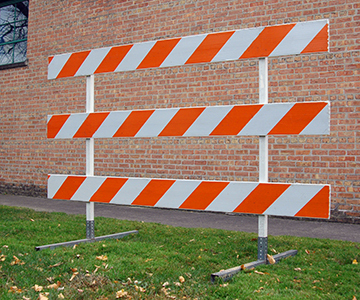 Plasticade Type II Barricades can be used for road closures, to direct traffic or as a sign holder. 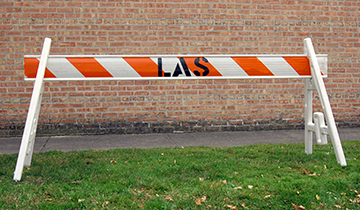 Type III Barricades can be used for road closures. 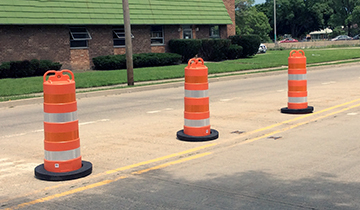 Traffic barrels can be used to channel and separate traffic and create additional visibility. 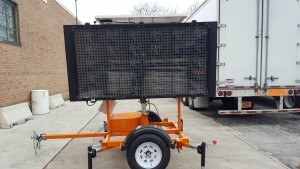 Visual Display Boards can be used to display traffic announcements or make notifications to event participants, spectators or the general public.